Let The Grind help you promote your brand! Do you run a restaurant or resort? Are you interested in further highlighting your brand? Would you like your customers to see your company’s LOGO every time they make a great tasting cup of coffee at home or at their place of work? 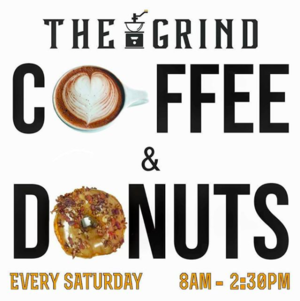 The Grind’s restaurant and resale sales & services include private labeling and the development of a proprietary coffee blend. Or you can select a single origin bean and ‘make it your own’. This is available on Nespresso pods, K-Cups and bagged coffee (8 and 12 ounce). A one-time set-up and art fee is required for the Nespresso Pods and K-Cups. Please allow 2 to 4 weeks for approved art and production of your private label foil pod caps. 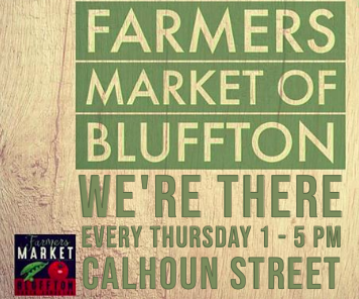 For more information, please contact Ian at (843) 580-1882.